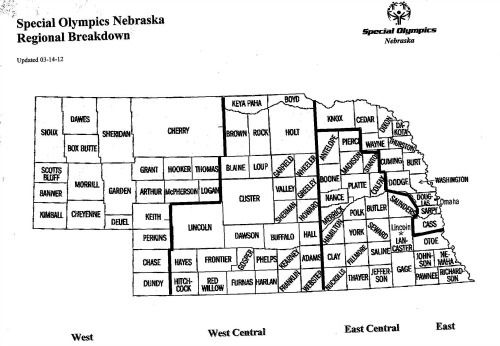 Special Olympics Nebraska is divided into four geographical regions. You will find many opportunities to get involved in your own community. Click on the appropriate region below to contact the Regional Manager about getting involved.